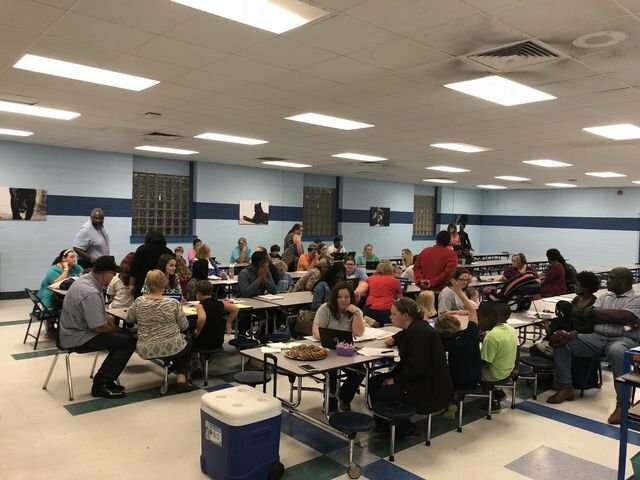 We had a fantastic turn out at the September PTO meeting. Mrs. Jamison gave a wonderful presentation about Title I. Our ELA teachers shared information and Barksdale Reading Academy began. If you or anyone you know has a Pre-K or Kindergartener, we would like to invite you to the Barksdale Reading Academy. You gets tons of hands on activities to do with your child at home.